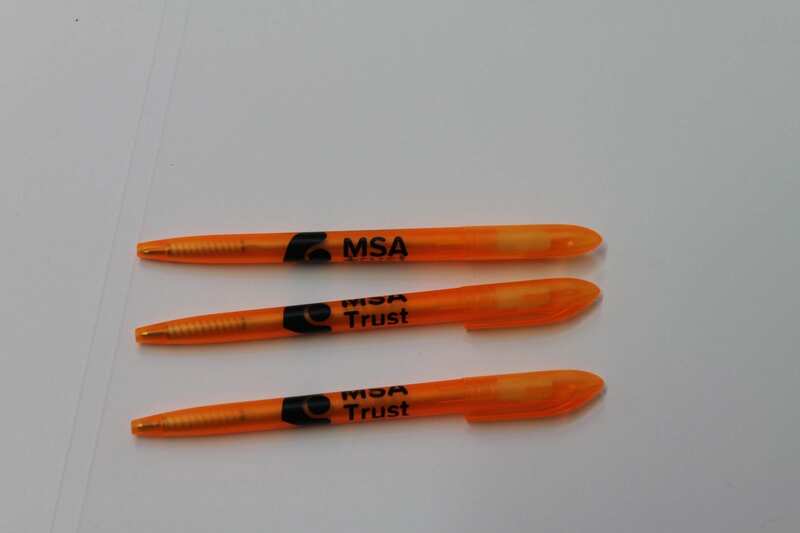 Our NEW MSA Trust pens are great to look at as well as branded in the Trust colour and logo. 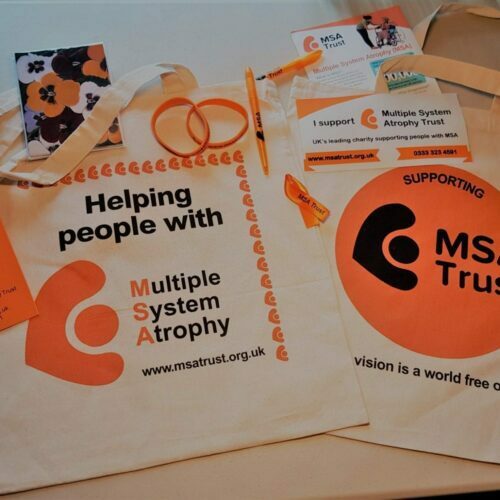 Use these yourself around the house or perhaps give as a little gift. 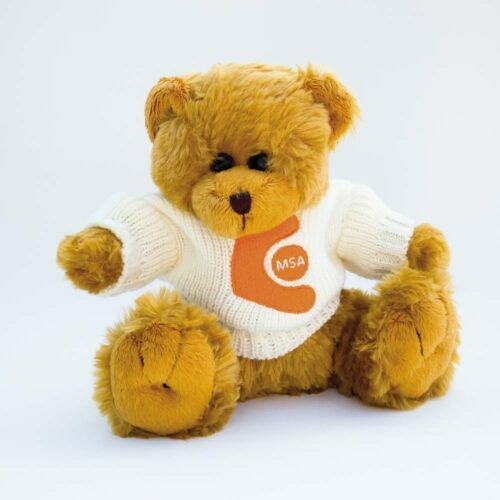 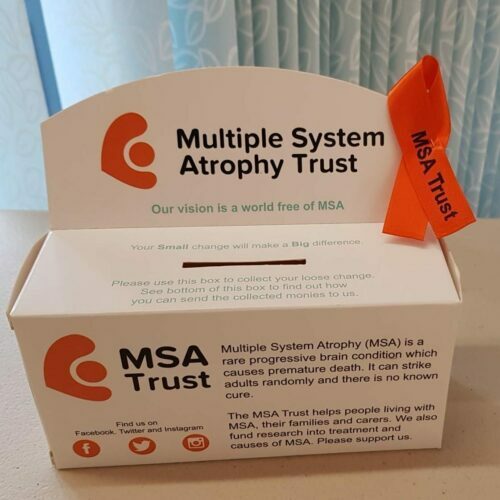 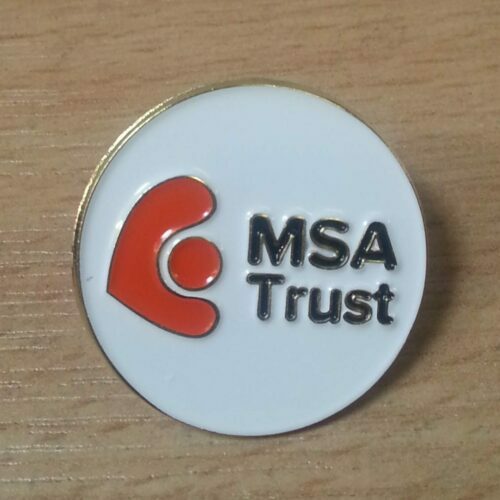 Please email fundraising@msatrust.org.uk for bulk rate.